Barcodes are the representation of thick and thin parallel lines to store data in accordance with the width and spaces between the lines. 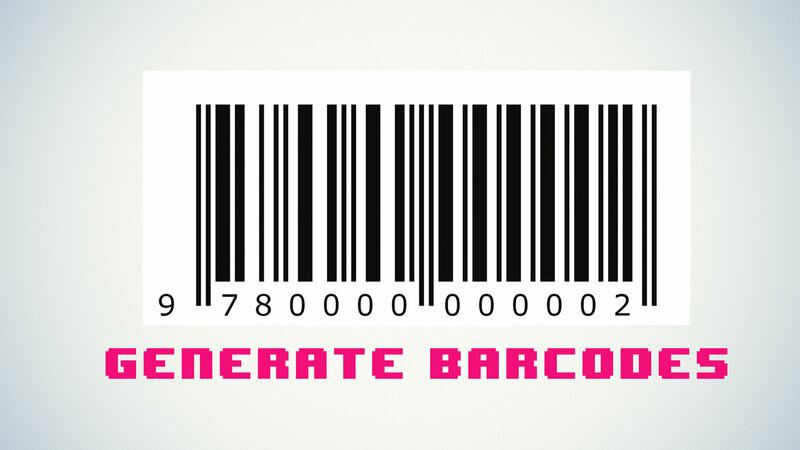 Barcodes can be easily generated in PHP. The resources and video required for this tutorial is provided below.